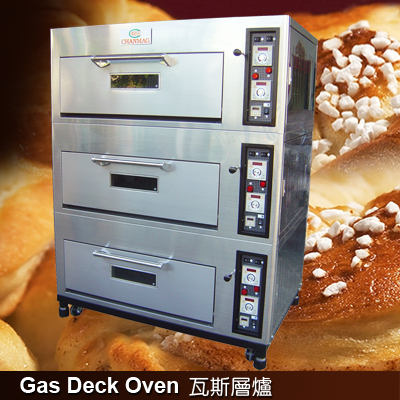 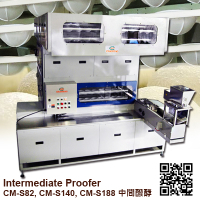 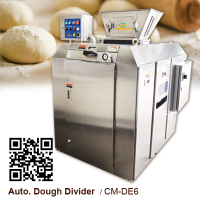 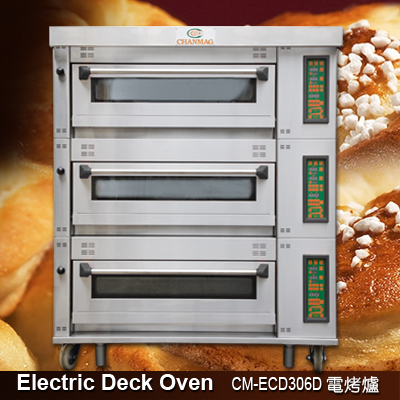 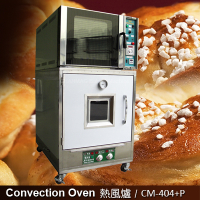 Chanmag CM-404, CM-406(D), Proofer, CM-G305 Convection Oven is mainly used for baking stove croissant, Danish, puff pastry class products for stores and other laboratory use baking small space. 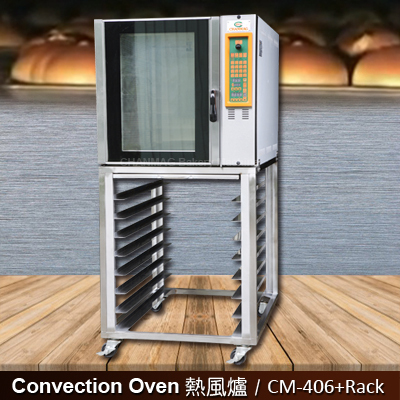 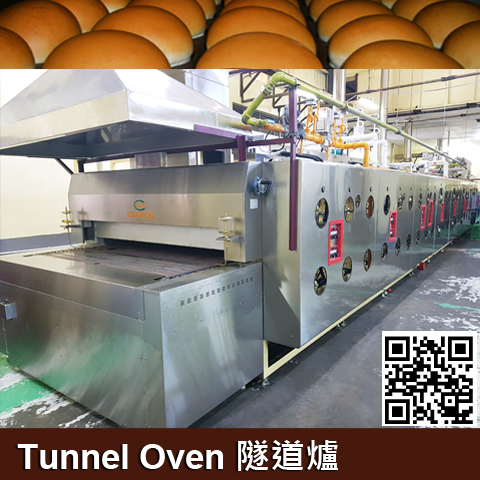 This machine can be used electric or gas, according to necessity and the optional installation of vapor, and can be combined with other small Po fermentation tank, electric oven and a single disc, save on space, to meet the diverse production needs. 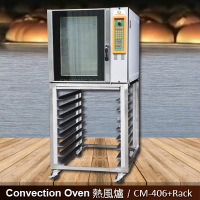 1.Suitable products → croissant bread, puff, cream soup with puff pastry top, pizza, cheese cake, chicken leg, baking potato, hand-made cookies, curry cake, pepper cake, egg yolk shortcake, pineapple cake, baking meat, etc. 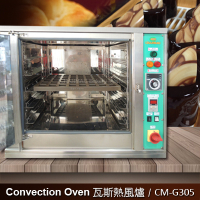 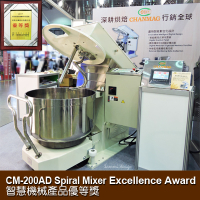 2.The machine body is made from stainless steel, easy to clean, small area occupied, to save room space. 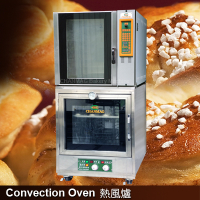 3.Saving energy, high heating ability. 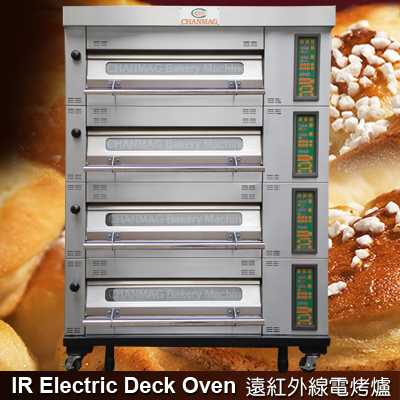 As a special rock wool insulation material has good heat savings. 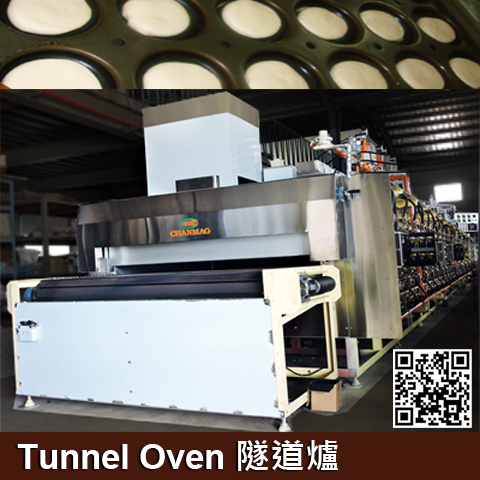 4.Special turbine type impeller blade and special air convection with even baking performance.